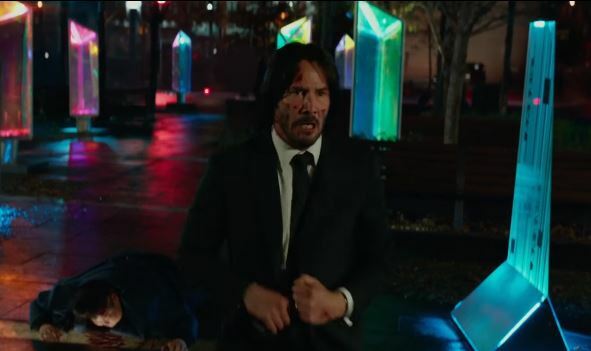 Put on your best bulletproof suit, make sure you’re armed and get ready because a John Wick TV show is finally in development. 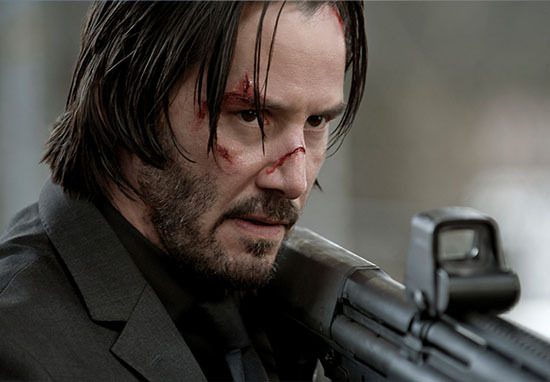 Despite the fact, we’re over a year away from the third instalment in the John Wick saga the network Starz has started developing a TV spin-off called The Continental. Fans of the films will recognise the name, it’s the elite hotel where the world’s best assassins stay while working. A hotel which offers services like a gun sommelier alongside it’s cooked breakfast option. It’s believed that the series will explore New York’s murky criminal underworld with a focus on the guests of the infamous hotel. According to The Hollywood Reporter, Keanu Reeves will make an appearance on the show as the legendary hitman but he won’t be its main star. Unfortunately, there’s no word yet on whether Ian McShane, who plays the mysterious owner of the Continental hotel Winston, will appear in the show. 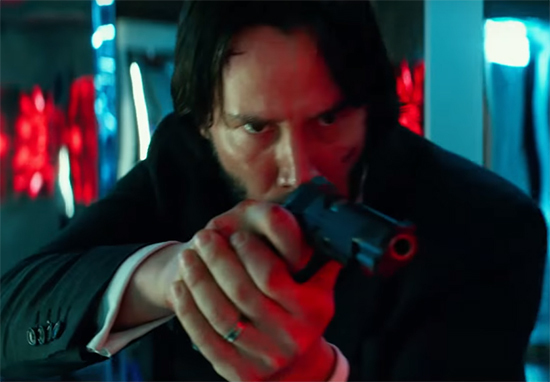 Reeves will also be working as an executive producer on the project along with Basil Iwanyk and Chad Stahelski, who directed all three John Wick films. The show’s being run and written by Chris Collins who’s got an impressive CV, working on projects like The Man in the High Castle and The Wire. Despite the move to TV Starz CEO Chris Albrecht has said that they intend to maintain the high-quality action that fans of the films have become accustomed to. How realistic these expectations are is up for debate but it’s a good sign that Starz are taking the project so seriously. Meanwhile John Wick: Chapter 3 has entered development and been given the working title ‘Alpha Cop’ ahead of filming, which is expected to start in the Spring or Summer in New York. Chad Stahelski is back in the director’s chair while Derek Kolstad is returning to write the script, and the pair have promised that the third film will explore the background of the eponymous assassin. 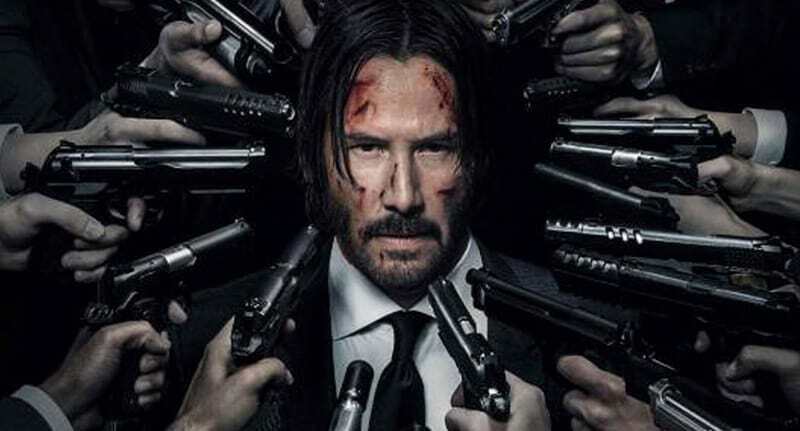 The John Wick franchise has grossed over $300 million so far and Lionsgate have set a release date for May 2019 for the third film in the franchise.